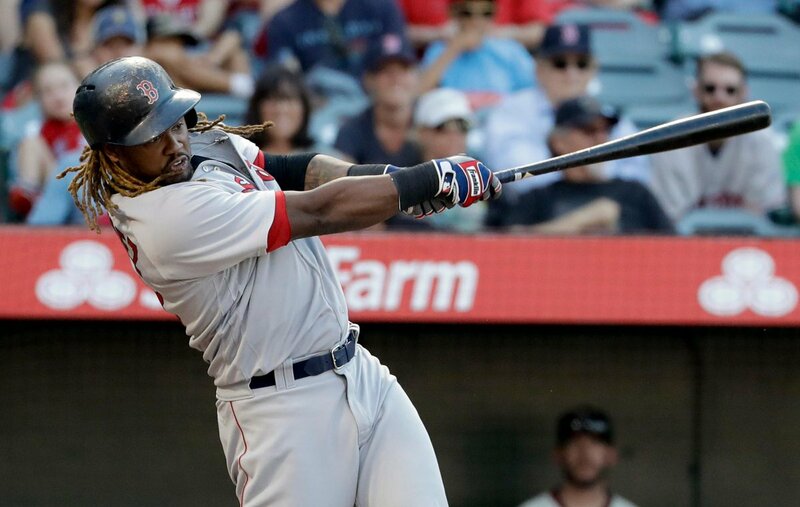 The Angels used a four-run third inning off David Price to defeat the Red Sox 7-3 Saturday night at Angel Stadium. Hanley Ramirez (pictured) put Boston on the score board in the first inning with an RBI single. 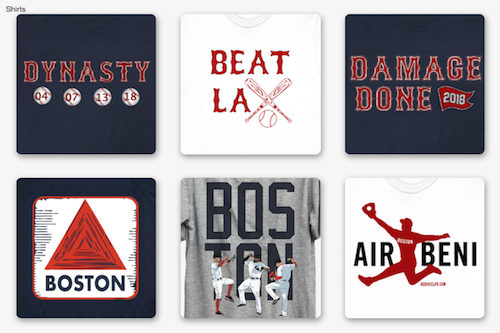 Mookie Betts doubled home a run in the second, and Andrew Benintendi drove in another to give the Red Sox a 3-0 lead. J.C. Ramirez settled down after that, shutting the Boston down fo rthe subsequent four innings. 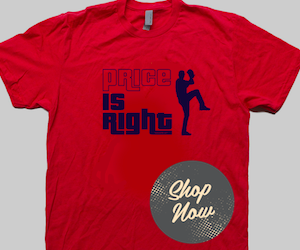 Price allowed six runs (five earned) on seven hits and three walks while striking out five over five innings. Xander Bogaerts' fielding issues continued - he made two errors, one of which led to an unearned run. Red Sox manager John Farrell was ejected for the second time this season; it came in the fifth inning while arguing balls and strikes with the home plate umpire.